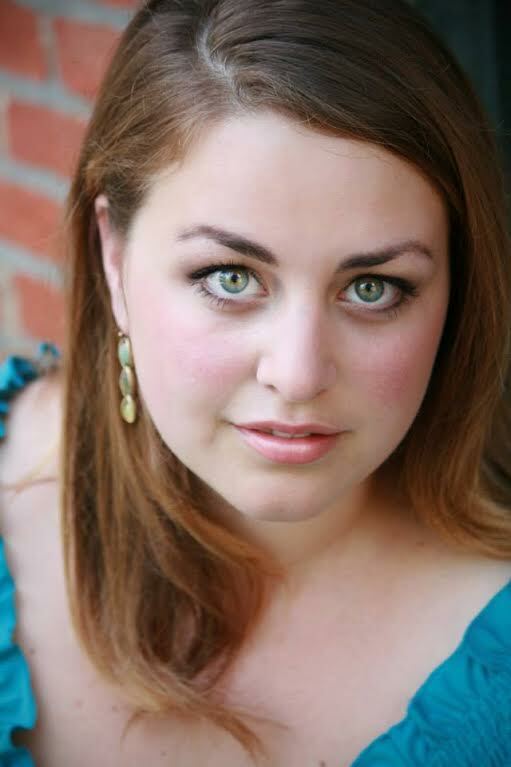 Christina Kerstan completed her Bachelor of Music Performance degree at Susquehanna University, where she studied with Dr. Nina Tober, and has recently completed her Master of Music in Vocal Performance from the University of Cincinnati College-Conservatory of Music. She is currently studying with Kenneth Shaw at CCM. Christina has also participated in the Johanna Meier Opera Theater Institute in South Dakota and was a student resident artist at Niigata University in Japan.